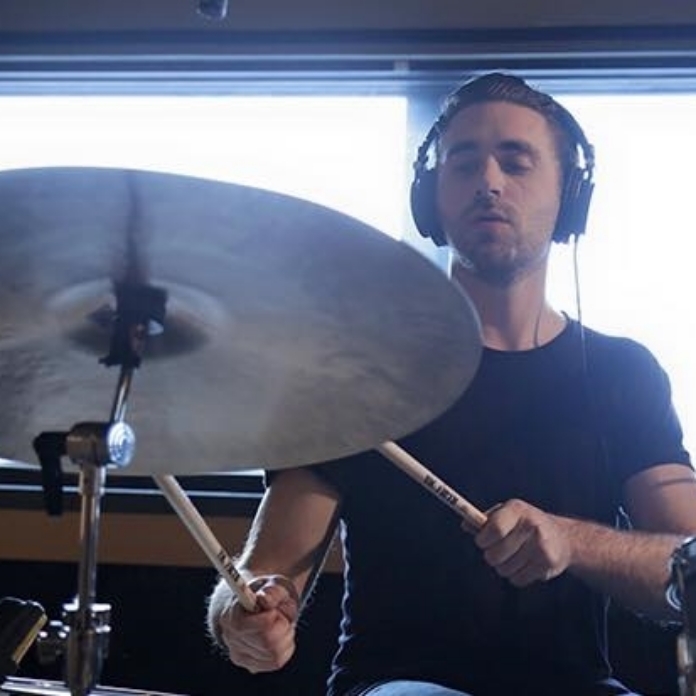 Josh Gould is the sharpest, most well-rounded drummer that any instrumentalist would be privileged to play with. 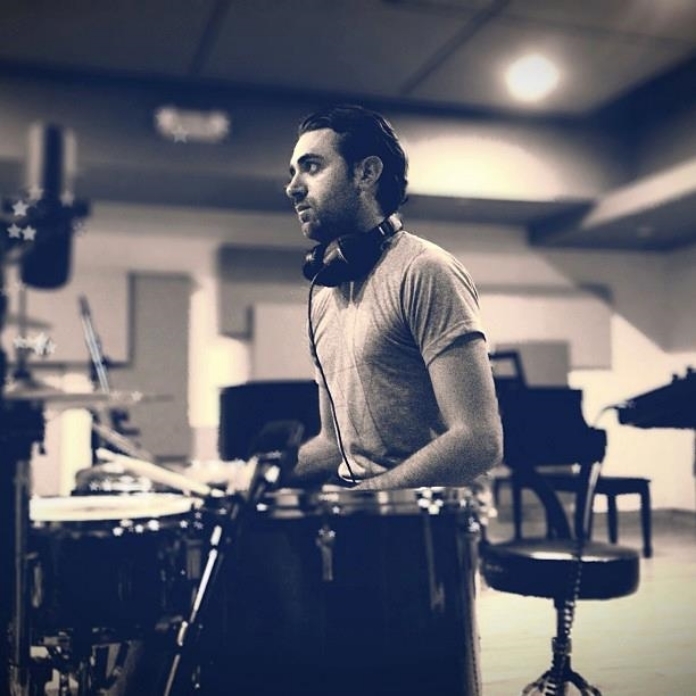 He is the percussionist for Tides of Man, a post-rock band out of Clearwater Florida, and an incredibly in demand session drummer for many of Spencer Bradham’s clients. 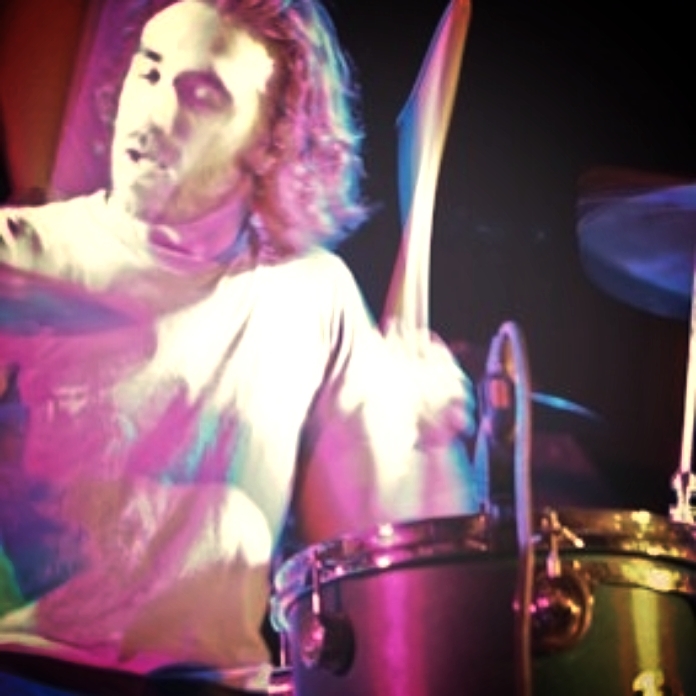 Josh’s driving beats, powerful technique, and inventive rhythms are just the nuances that vow for a direct hit no matter the audience. Born in LA and raised in Florida, Josh developed his talent based on the styles of numerous Motown and funk groups. As he grew older, he transposed those interests into post-rock music featuring ear-bending fills, intricate drum patterns, and sophisticated accents. Demonstrating a killer combination of timing and texture, Josh’s exceptional style is beautifully showcased in “Young & Courageous,"which he created with Tides of Man. Josh effortlessly performs a swirling soup of percussive ambience, atmospheric beats, progressive funk and woolly jammage that easily tips us off to his indisputable skillfullness. You can hear him hit his kit with intensity and ferocity but he is never off time or disruptive. No easy feat for a drummer in a band whose music dynamically moves from a brisk, booming powerhouse to a gradual hushed stillness. 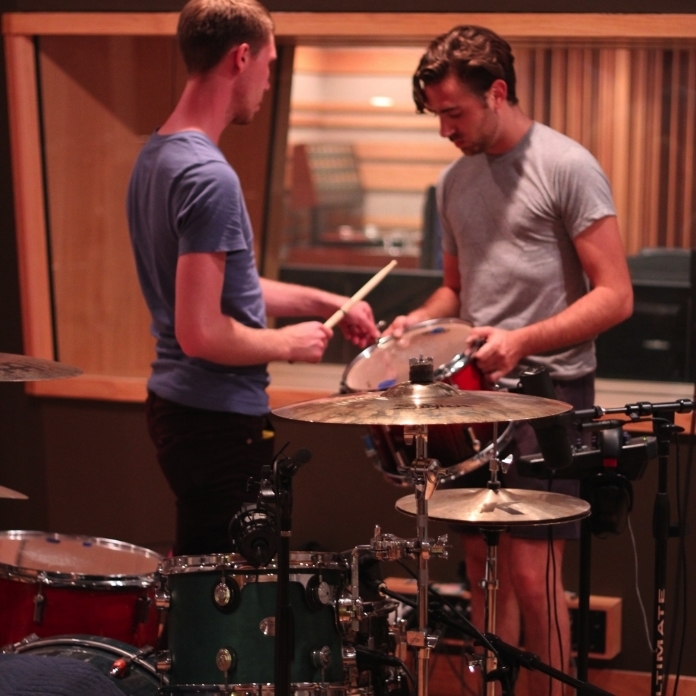 Candidly speaking, Josh's drumming is accurate and penetrating. 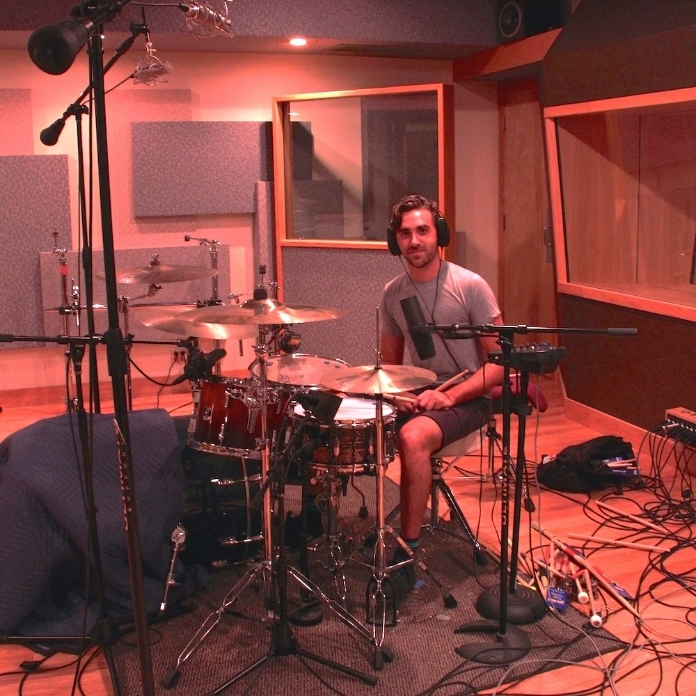 Beyond his artistic endeavors, Josh is the definition of a drummer with whom every musician loves to work. Perhaps that's why he is so in demand with Spencer’s clients at Clear Track. His solid artistry behind a kit showcases his ability to play tight and often technically demanding grooves, with lively speed, prevailing dynamics and perplexing time signatures no matter the genre. 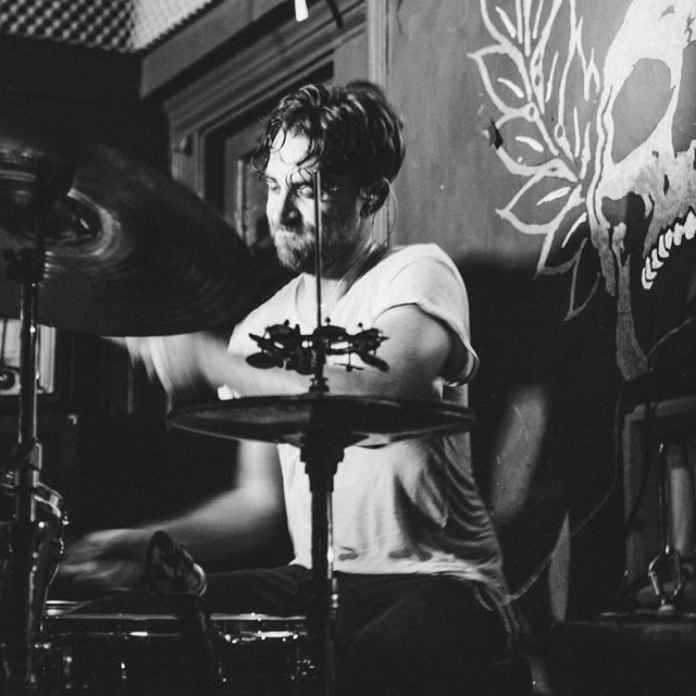 Whether the clients music requires punchy pop rhythms or heavy-hearted 90s era punk fills or intricate rolls and jazz grooves, Josh can do it smoothly. An accumulation of technical precision, unending stamina and 14 years of percussion experience makes Josh a prized asset to any recording. As a team, Josh and Spencer work together famously. Over the past 10 years, they have performed in different bands together and collaborated on several albums in a myriad of styles for many of Spencer’s clients. 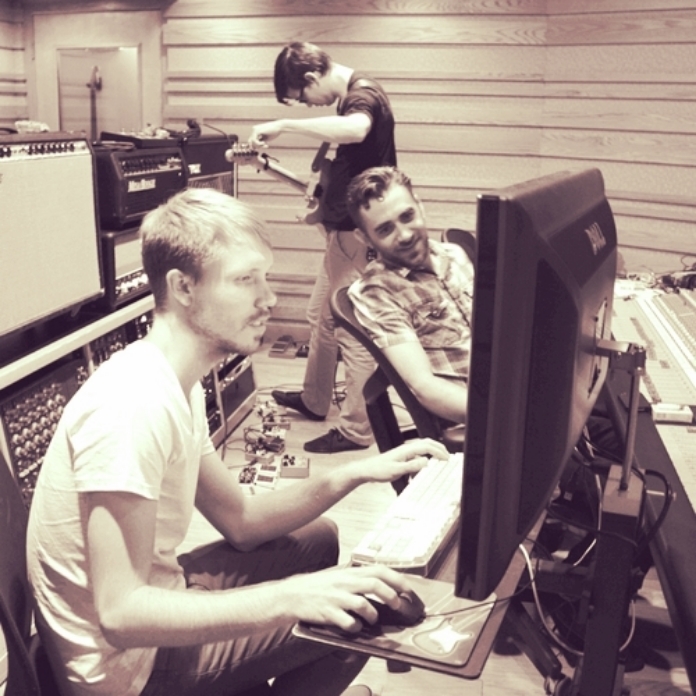 Both Josh and Spencer’s laid back demeanor and musical aptitude makes for a seamless recording session every time.